It's hot outside. Are you cool enough? The old adage is true: an ounce of prevention is worth a pound of cure. 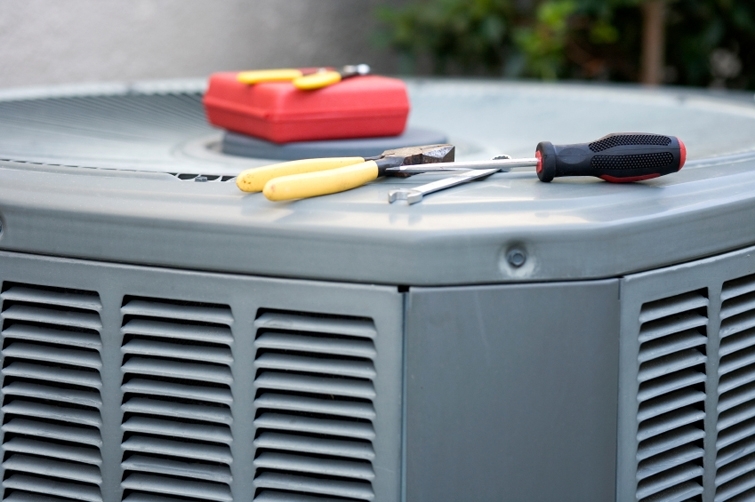 Click below to find our Preventative Maintenance Checklist, which is our proven method to keep your system in the green and your home in constant comfort.